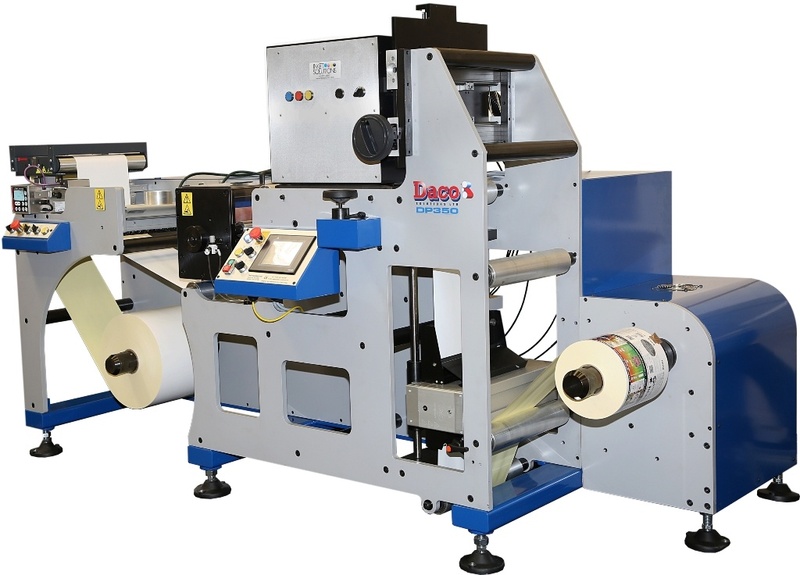 Daco Solutions manufacture rotary die cutting solutions, innovative slitting machines, inspection rewinders and turret rewinders for the narrow web label printing and converting industry. 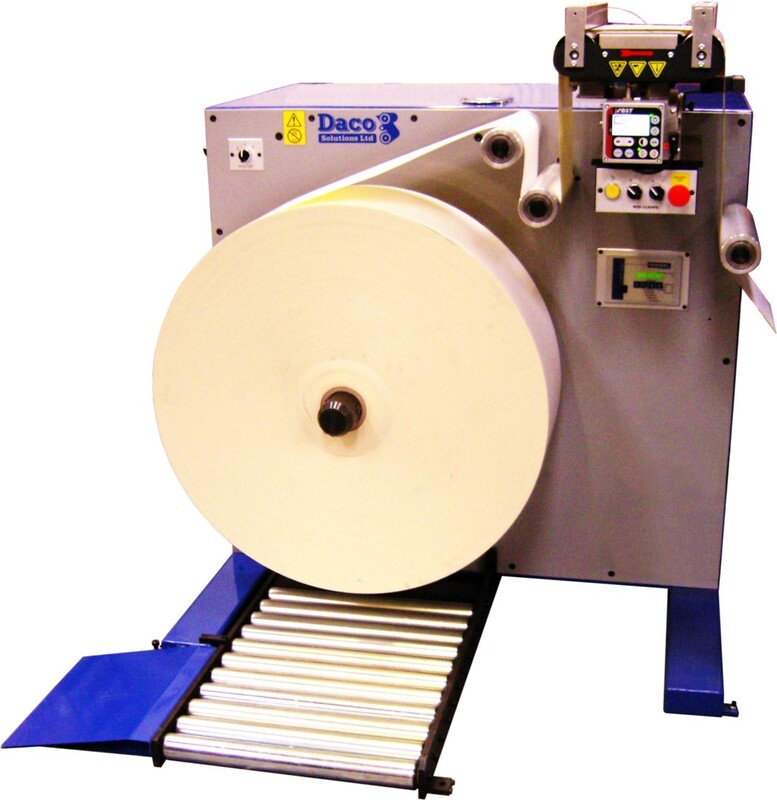 Daco Solutions manufacture a full range of rotary die cutters for plain label production which includes machinery for short to medium production runs and fully automated turret rewinding for long runs. 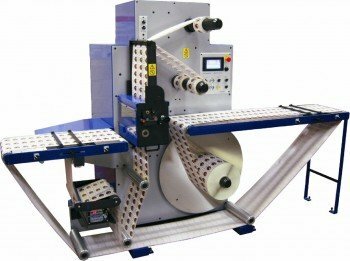 Turret rewinding machinery for the fast efficient rewinding of self adhesive labels. 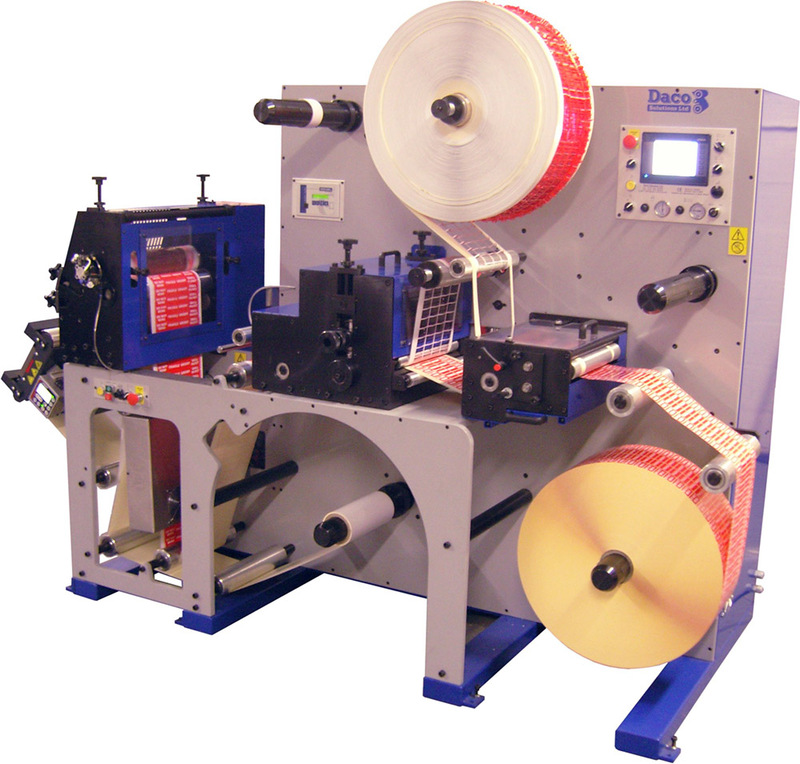 The range includes fully automatic servo driven machines with label closure and 3 spindle semi-automatic machines. 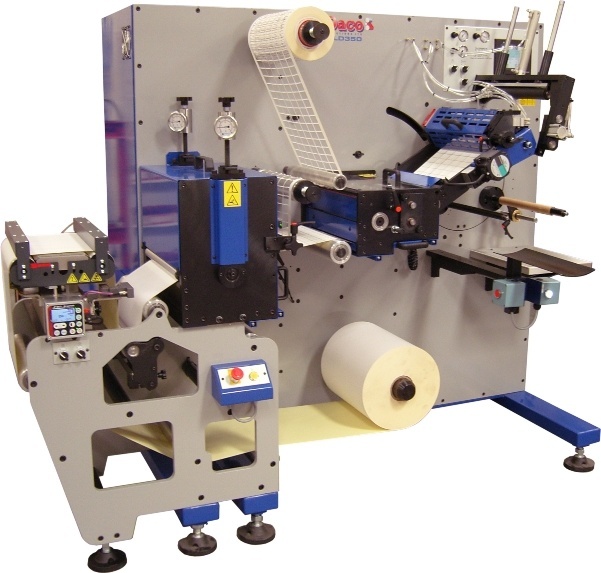 Daco Solutions manufacture a range of Digital Printing and Finishing equipment which include die cut to register machines, slitter rewinders and the Daco DP350 inkjet press. 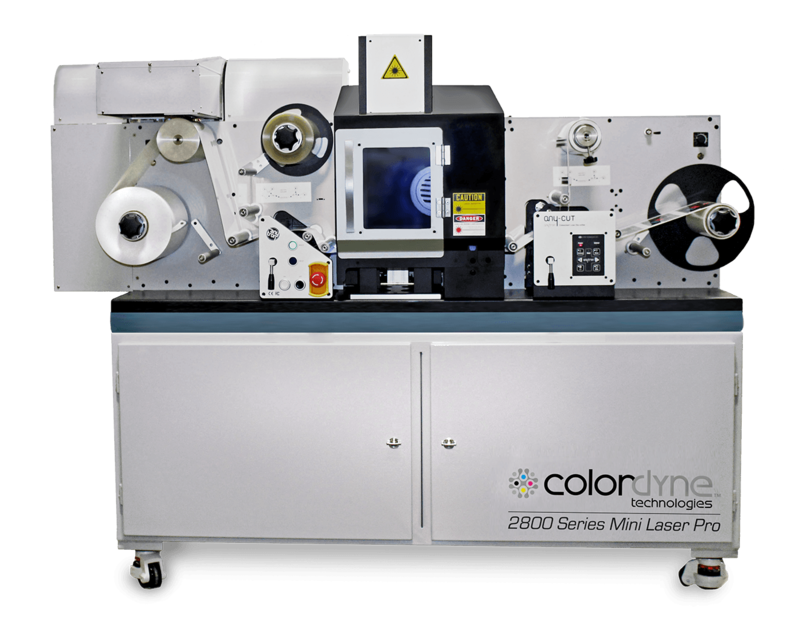 Daco Solutions manufacture a wide range of inspection slitter rewinders, including table top models, high speed rewinders, models with 100% inspection, and a range specifically designed for ecl & digital labels. 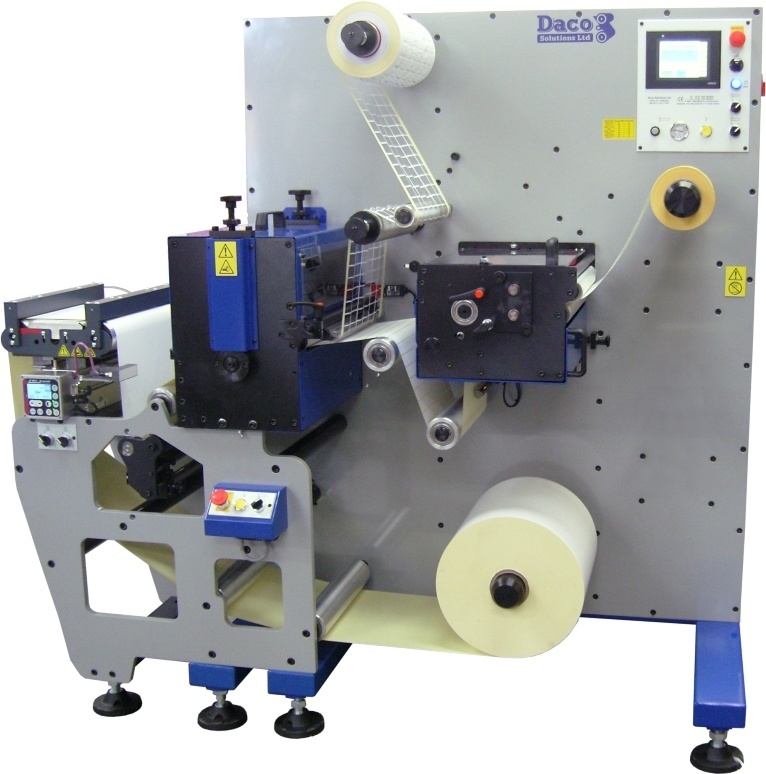 Daco Solutions manufacture a 1 or 2 colour servo driven flexographic press for the production of self adhesive labels and the Daco DC350 tinter / coater form the flood coating of label stocks. Daco Solutions manufacture rotary die cutting solutions, innovative slitting machines, inspection rewinders, digital label converting and turret rewinders for the narrow web label printing and converting industry. The range of equipment includes entry-level machinery and high-speed high volume equipment with the equipment being simple where simplicity is sufficient, yet complex and technically innovative where additional control and capability is needed. Our technological capabilities are current with where our industry is going not where it has been. Daco Solutions are a leading global manufacturer of narrow web converting equipment, we have long been associated with high quality and unquestioned reliability. Daco Solutions has become known throughout the industry for their rugged durability, state of the art converting capabilities, and modular features that allow you to reconfigure your machine as your business requirements diversify. Our reputation for discerning customer care before and after the sale goes unchallenged by our competitors. We at Daco Solutions are looking to build a long term relationship with our clients. This is done through careful analysis of your individual converting needs and providing you with an effective solution that will fulfil your requirements. When buying a piece of converting equipment, you are making a substantial investment in your company’s future. 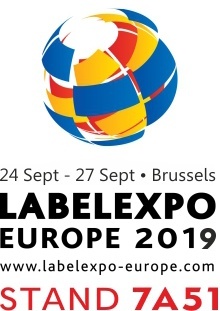 Let us show you why we have become the choice of label converters big and small, digital and non-digital, around the world. 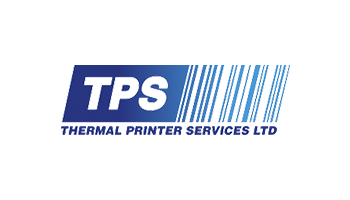 We pride ourselves in building bespoke slitting and rewinding machinery, die cutting machines, and converting equipment for specific customer applications when our standard range of equipment is not suitable. We have our own UK based in-house design team, project managers, machine shop, electronic technicians, assembly and installation team.